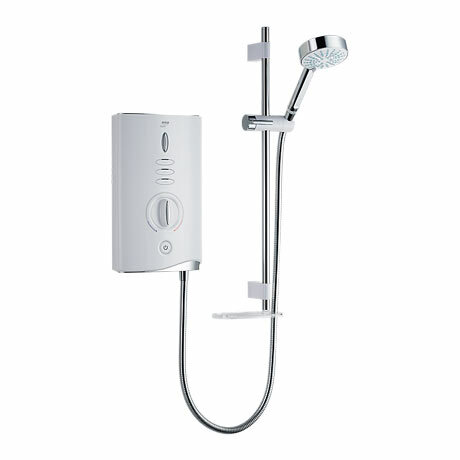 The new Sport Max Electric Shower by Mira is one of the UK's best performing electric shower. This electric shower features Airboost™ that supercharges your shower to deliver in perfect pressure. Now enjoy the sensational spray showering that you have never experienced before.